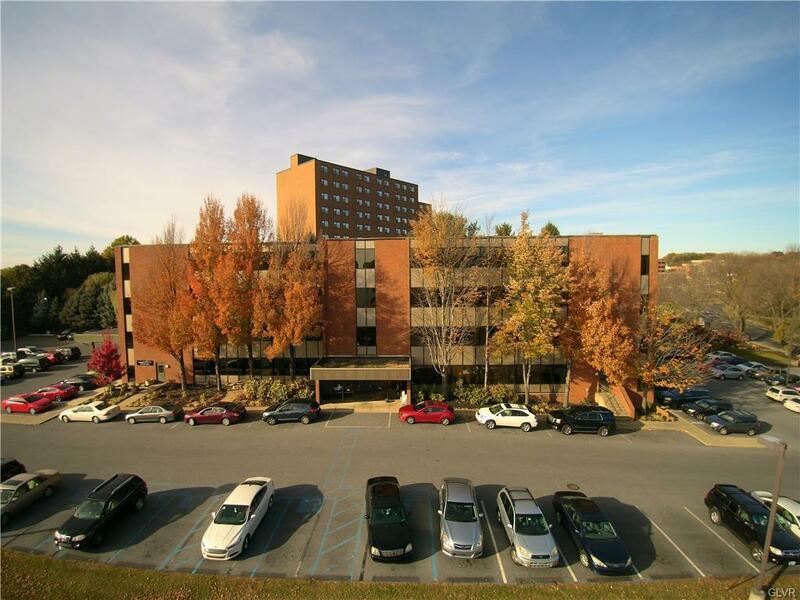 Great location, convenient to Rts 22 and 378 and only one property from Muhlenburg Hospital. Suites from 600 to 5,480 GSF at as low as $12/GSF! Call to show.